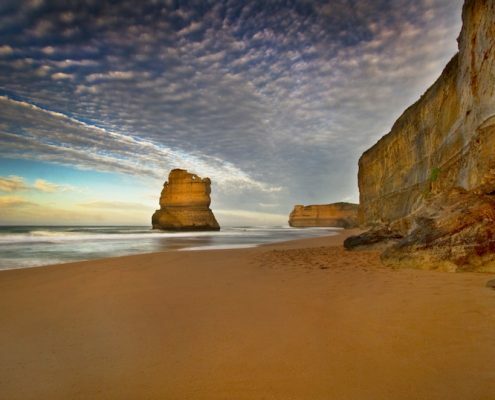 The 12 Apostles is probably the most well known of all of Australia’s tourist icons. 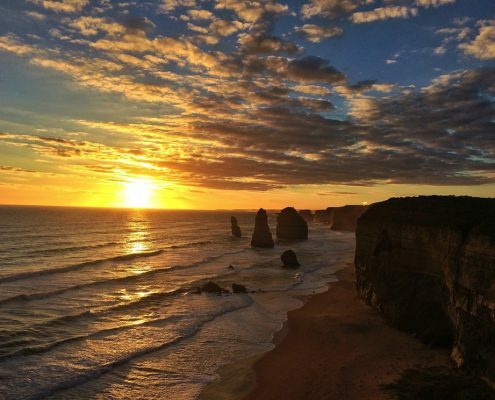 If you don’t already know you may be surprised to hear that there isn’t actually 12 Apostles. 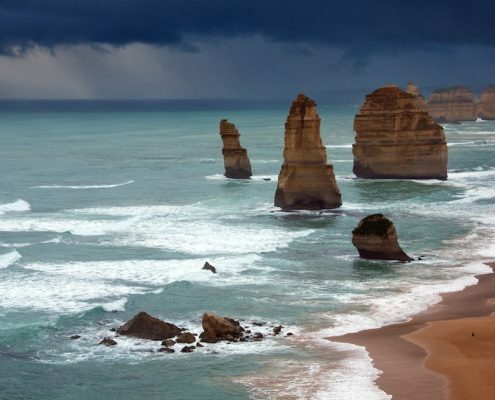 The Apostles are made of limestone and with heavy wind, rain and wave activity they are continually eroding. Over the past ten years two of them have actually fallen into the sea and today’s count is that there are officially eight Apostles. This small fact however, does not stop them being on almost everyone’s bucket list. The reason is simple – they are spectacular! 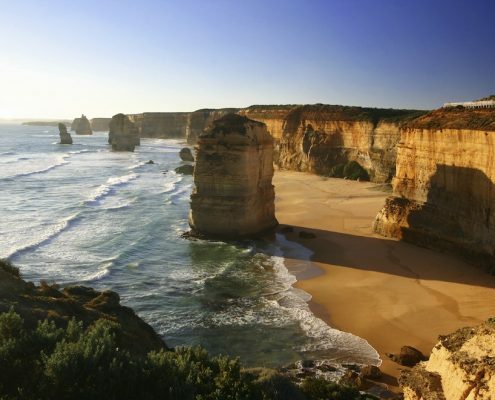 Because of this the 12 Apostles is very popular and it can become crowded at times, especially around midday. If you want to miss the crowds try early in the morning and catch a sunrise and perhaps also see some of the local wildlife. The most crowded time is the middle of the day. 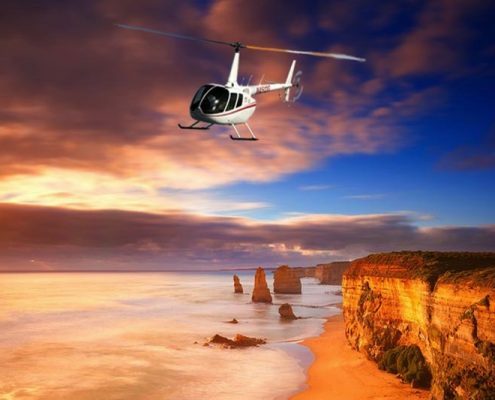 Sunsets can also be a little busy at times as who doesn’t want a photo of a fiery red sunset at the famous 12 Apostles? 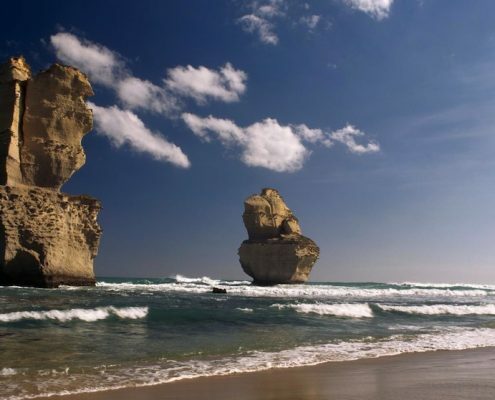 As beautiful as these limestone stacks are please don’t simply limit your visit to the Apostles. 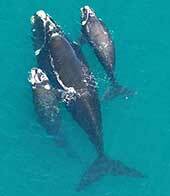 Close by are other numerous and equally stunning locations which you must visit. 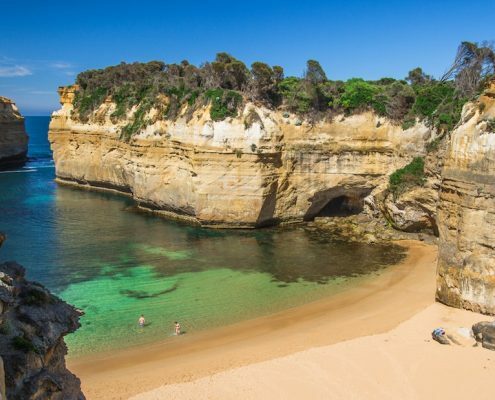 Gibsons Beach and Loch Ard Gorge are two which are right next to the Apostles and you can actually get on to the beach at these two locations. The whole area is quite simply awesome so give yourself a good while to see it all. 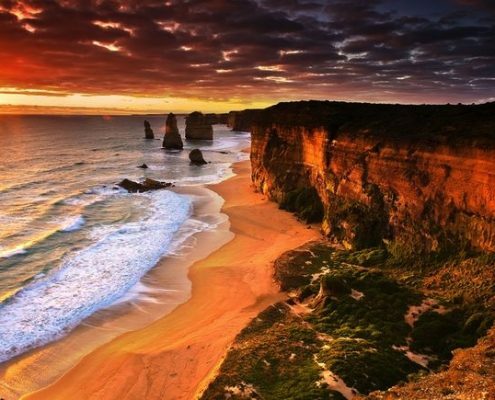 If you want to stay here there is some very affordable 12 Apostles accommodation very nearby. Please see below. 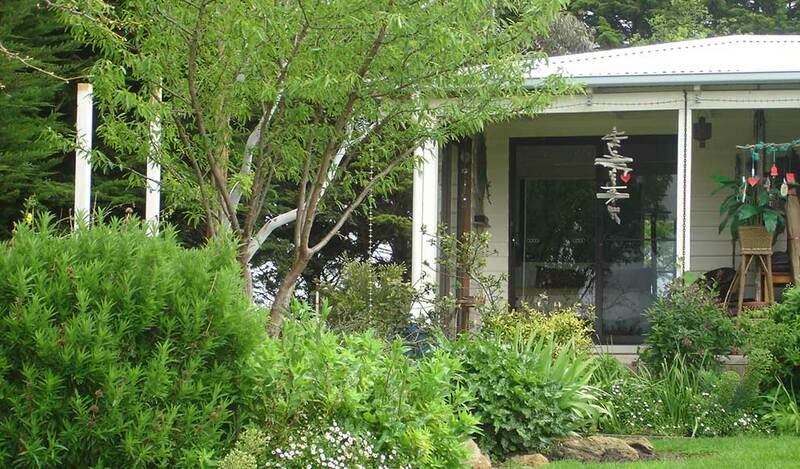 Set atop a small hill right near the 12 Apostles is this absolutely charming bed and breakfast establishment. 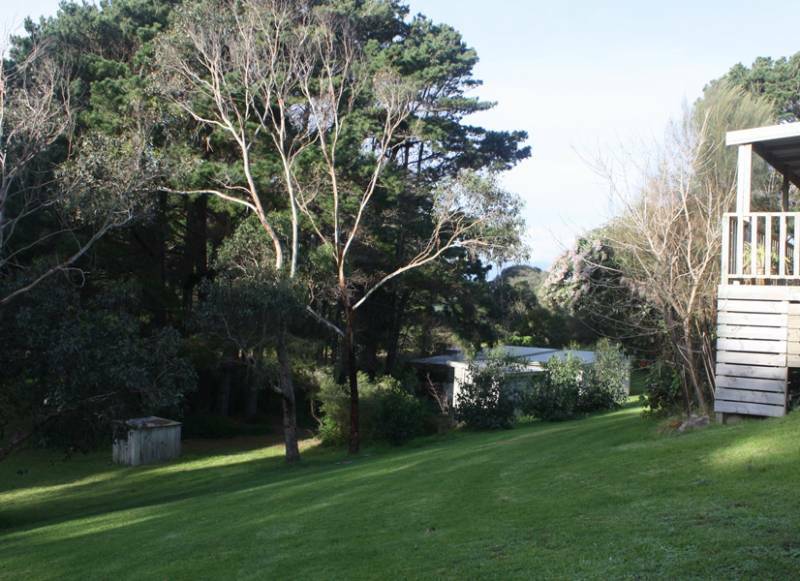 Surrounded by much loved gardens this property is about as close as you can get to the 12 Apostles. Like sunrises and sunsets? You can see both from here! This place is a perfect choice to rest up after a day walking the trail. If you want to stay near the 12 Apostles then this new establishment could be the place for you. This venue has 3 accommodation options for guests. A self contained cottage, a B&B and a large guesthouse. And this is all surrounded by 45 acres of native forest and botanical gardens. Enjoy the privacy and sensational views. 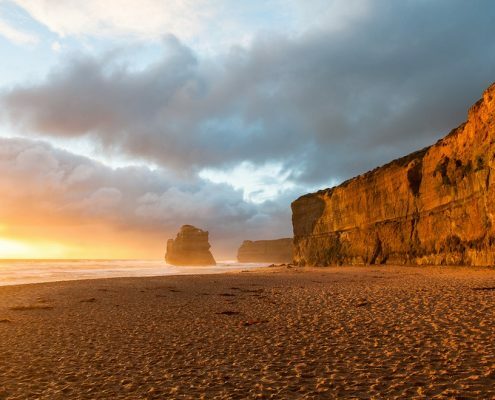 If you’re doing the Great Ocean Walk and want to stay near the 12 Apostles then Clifton Beach Lodge could be a good option. Two and one bedroom cabins available. 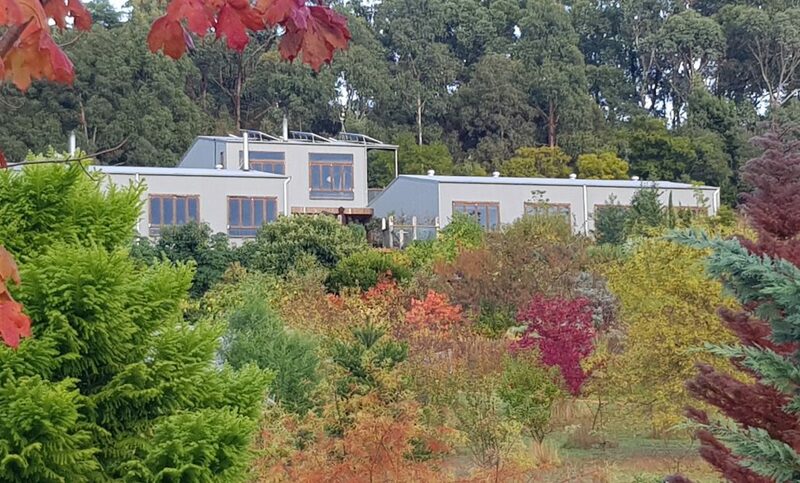 Located in Princetown just 2 kilometres from the 12 Apostles. 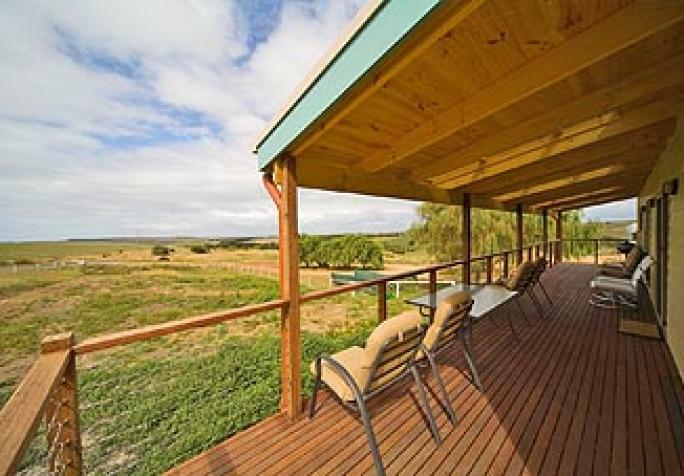 Macka’s Farm Lodge is situated in Princetown which is just a short drive to the twelve apostles. There’s plenty of options to choose from here. Two and three bedroom lodges or a three bedroom farmhouse. Mackas is also a working farm so it’s a great stay for the the kids. 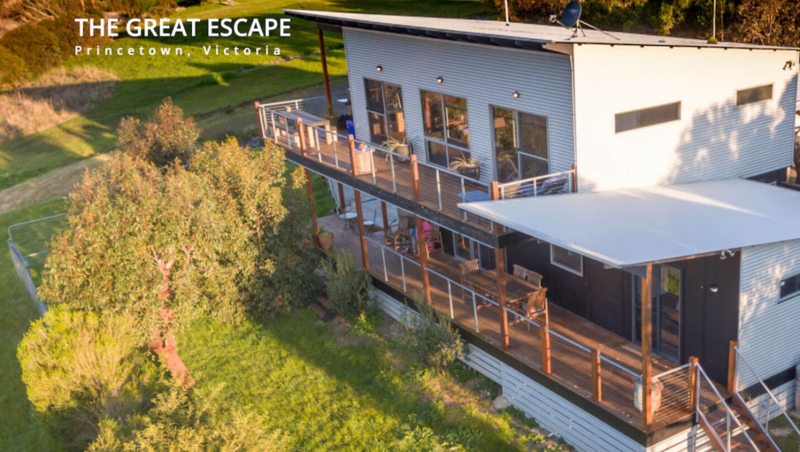 The Great Escape is a top spot to relax after a hard day on the Great Ocean Walk. You’ll be able to enjoy all the comforts of home and quite possibly a few more. Great for families and groups. Six beds and three bathrooms make for very comfortable living. Nature is everywhere here. Located at Princetown just a quick drive to the 12 Apostles.